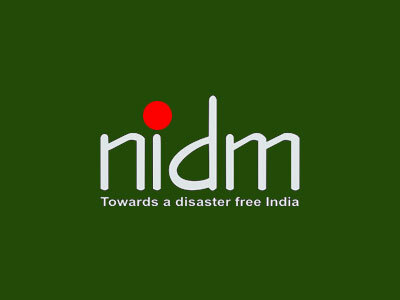 Major General Manoj Kumar Bindal presently General Officer Commanding, Indian Army , has been appointed as Executive Director, National Institute of Disaster Management (NIDM) for a period of 03 years. Indian Bureaucracy Dot Com wishes Major General Manoj Kumar Bindal the very best. Congratulations maj gen bindal. I wish you success in your new assignment.